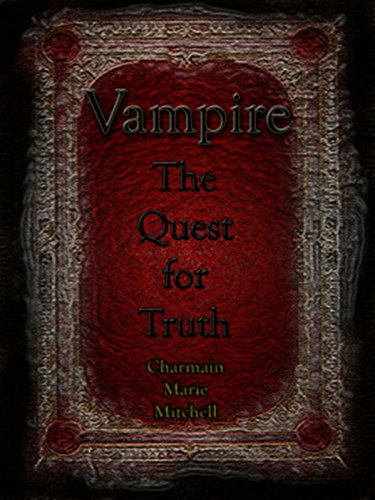 Vampire - Child of Destiny, is the second book in the 'Vampire' series of books, and continues with the story of Gwen, a five hundred year old vampire. Gwen tells the story of her life starting in Tudor England, and will continue throughout history until present day. 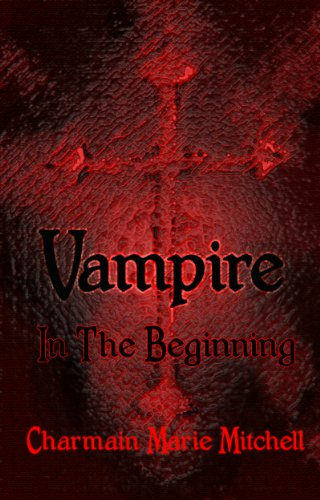 Vampire - Child of Destiny continues on from the first book in the series: Vampire - In the Beginning. The book follows Gwen on her first steps into vampirism, murder, abduction, and surviving a difficult and precarious period in her long life. My words may have been strong, but in truth, I bled inside. The need to see my son grew stronger every day. I imagined his chubby face, and his sweet smile, for I feel certain he would be smiling by now. Henry was ripped from my slashed womb to enable him to live, and as I died, I heard his cry, and rejoiced that he lived, but not once did I see his face. Matilda had whisked him away, certain that I was dead, but Robert had fed me his blood, and against all the odds, I had survived. I was certain I had survived so that my son could live his life without their depravity, for as much as I loved Robert, he lived an evil existence, and I did not intend to give my son up to his will. Praise from Julia Gibbs (proofreader). 'This book is a great read. I enjoyed the characters a lot. If your into vampires you will enjoy this book very much. 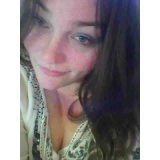 Throughout her life, Charmain has wanted to become an author, but family and business commitments stood in the way and her writing consisted of a few short stories on the rare occasion that she had time to write them. 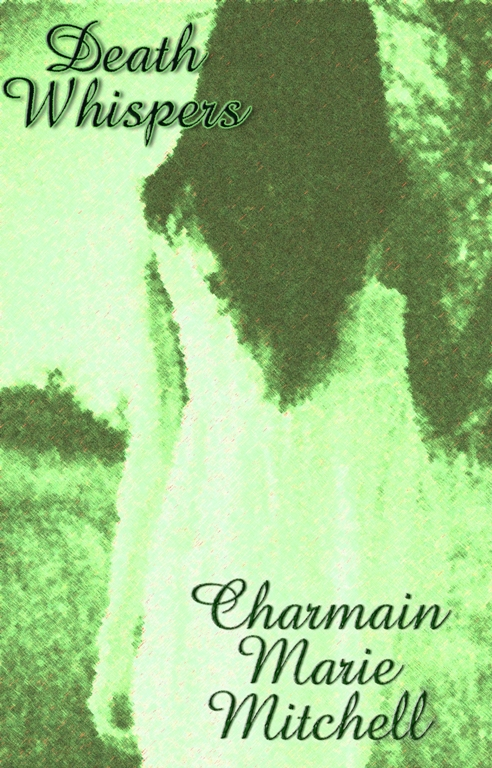 In late 2012 a freak accident finally allowed time for Charmain to indulge in her passion for writing. 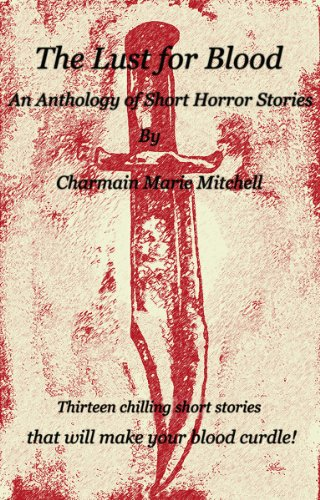 Twitter @charmain_m or on her Amazon author page.